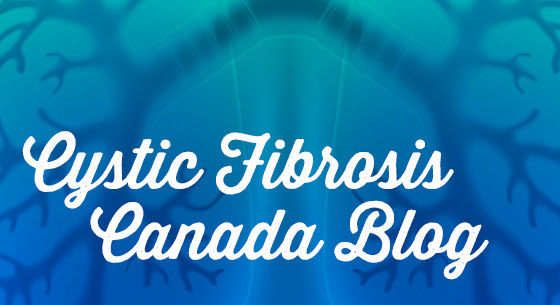 The Cystic Fibrosis Individualized Therapy (CFIT) program is a partnership between CF Canada and The Hospital for Sick Children (SickKids) to develop a national resource dedicated to individualized CF drug discovery. 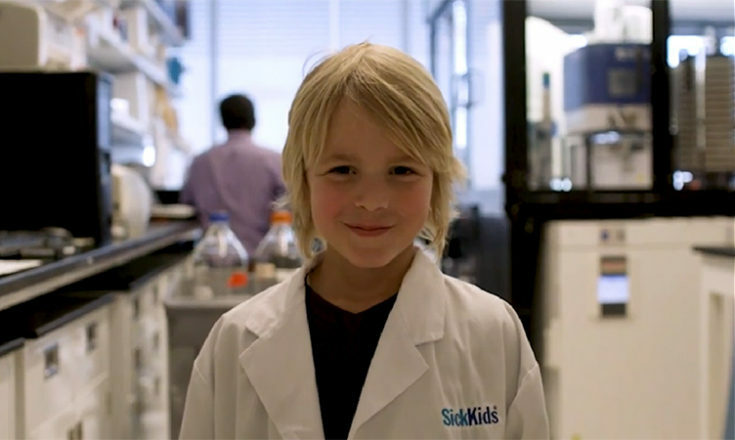 Together, CF Canada and SickKids have driven a number of landmark discoveries in CF research, including the discovery of the gene responsible for CF and the development of a high-caloric diet, both of which have had a significant impact on patient survival. Together, we were also the first to show that CF is a defect of a chloride channel — the process by which salt is drawn to the surface of mucus membranes. We make great partners. And that is why we have so much hope for the CFIT program. We know the magic we can create when we work together. With more than 2,000 different CF gene mutations, each person’s CF journey is different. The CFIT program is so important because what works for one person might not work for the next. As a result of the CFIT program, researchers at SickKids will have the ability to test the effectiveness of both existing drug combinations and new emerging compounds to determine which future treatments work best for specific individuals. To test the drugs, researchers are using lung cells grown from stem cells derived from the blood of 100 people with CF from across the country. CF Canada’s national partner CARSTAR is funding travel and accommodations for participants across Canada to take part in the study. The goal of the CFIT program is to allow the personalization of treatments for every person living with CF. CFIT will help take the guess-work out of which therapies will benefit each individual suffering from this devastating disease and has the potential to benefit CF patients around the world. The CFIT program is also providing hope for those with the rarest mutations. With CFIT, every person counts. CFIT’s precision medicine approach will enable us to learn more about the genetic factors underlying an individual’s disease and response to therapy. This will facilitate the development of highly effective, personalized treatments to ensure everyone living with CF has a way to bring their disease under control. Please join Cystic Fibrosis Canada and the Cystic Fibrosis Individualized Therapy program (CFIT) on January 24, 2019 at the Westin Harbour Castle in Toronto for our precision medicines forum. This forum will explore how Canadians with rare diseases like CF can access the precision medicines they need and that work for them, while also keeping drug budgets manageable and providing good value for the money our public and private insurers invest. The answer to all of the hard questions that come with cystic fibrosis is in a cure. Help us find one, with a holiday gift from your heart.